You know that old saying? Life is what happens as you’re making plans? It’s the same thing with adventure. Hey, we all have to work. We all have bills to pay. But ever notice how some folks manage to squeeze a whole lotta fun in regardless? 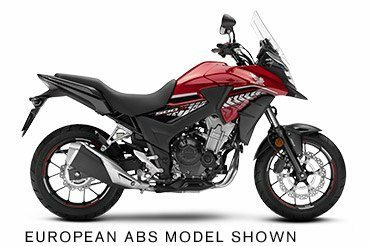 Like the folks who ride motorcycles—especially bikes like the Honda CB500X. There are lots of great bikes in Honda’s 2017 lineup, but the CB500X is one of our favorites. Why? Because it does so much so well. 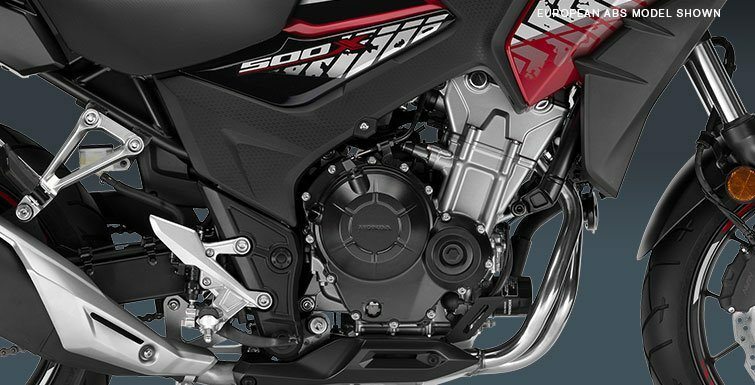 You get plenty of performance, thanks to the torquey 471cc parallel-twin DOHC engine. 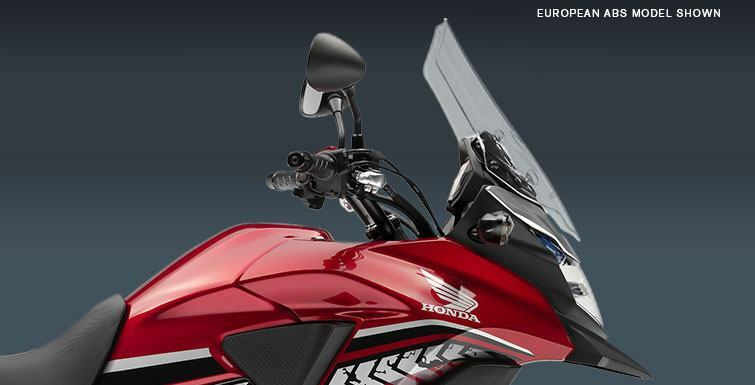 The CB500X’s upright handlebar naturally accommodates a wide variety of riders. Heading out on a longer trip? You can adjust the compact windscreen to varying heights, and the larger-capacity fuel tank is carefully shaped to give the rider an unrestricted riding position. Best of all, you don’t have to save up for 20 years to afford one. 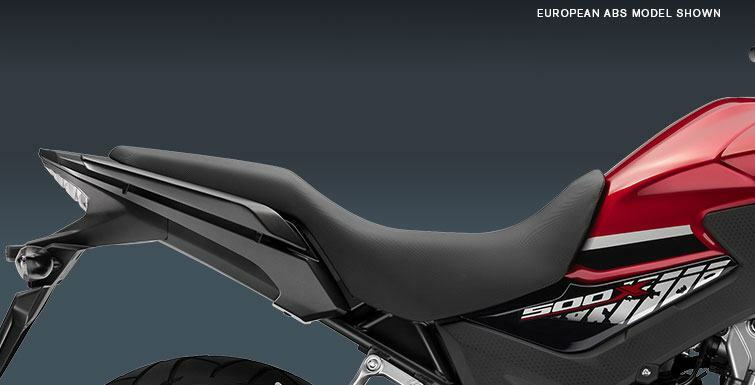 So while those other guys and gals are saving and planning, you can be out riding. 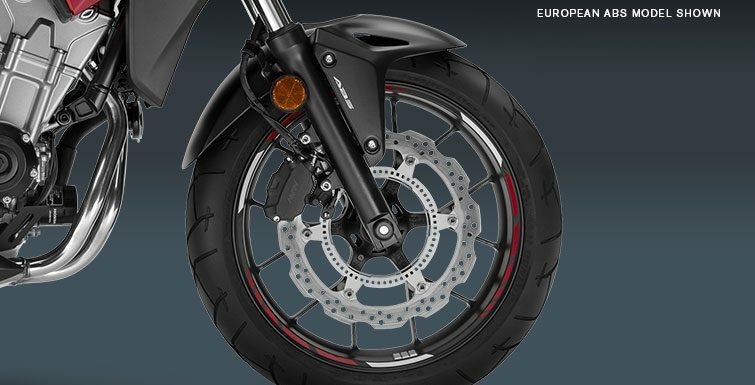 ANTI-LOCK BRAKING SYSTEM (ABS): Available ABS on the CB500X helps you make smooth, controlled stops under less-than-ideal conditions.